Tara Helen O’Connor | The Chamber Music Society of Lincoln Center. Tara Helen O'Connor is a charismatic performer noted for her artistic depth, brilliant technique, and colorful tone spanning every musical era. 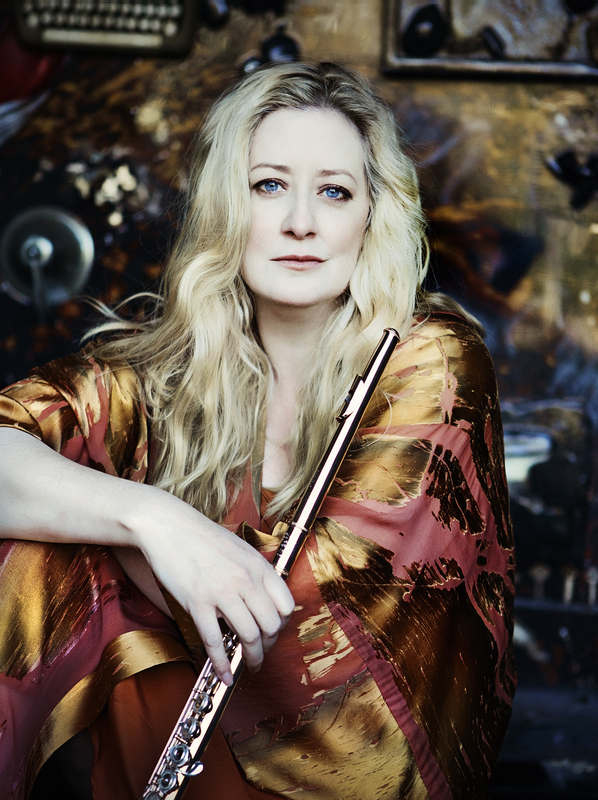 Winner of an Avery Fisher Career Grant and a two-time Grammy nominee, she was the first wind player to participate in The Bowers Program (then called CMS Two). A Wm. S. Haynes flute artist, she regularly appears at the Santa Fe Chamber Music Festival, Music@Menlo, the Chamber Music Festival of the Bluegrass, Spoleto USA, Chamber Music Northwest, Mainly Mozart Festival, Music from Angel Fire, the Banff Centre, the Great Mountains Music Festival, Chesapeake Music Festival, and the Bravo! Vail Music Festival. 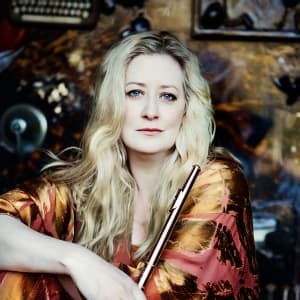 A much sought after chamber musician and soloist, she is a founding member of the Naumburg Award-winning New Millennium Ensemble, and a member of the woodwind quintet Windscape and the legendary Bach Aria Group. She has premiered hundreds of new works and has collaborated with the Orion String Quartet, St. Lawrence Quartet, and Emerson Quartet. She has appeared on A&E's Breakfast with the Arts, Live from Lincoln Center, and has recorded for Deutsche Grammophon, EMI Classics, Koch International, CMS Studio Recordings with the Chamber Music Society, and Bridge Records. She is associate professor of flute, head of the wind department, and coordinator of classical music studies at Purchase College Conservatory of Music. Additionally, she is on the faculty of Bard College Conservatory and the contemporary program at Manhattan School of Music and is a visiting artist, teacher, and coach at the Royal Conservatory of Music in Toronto.